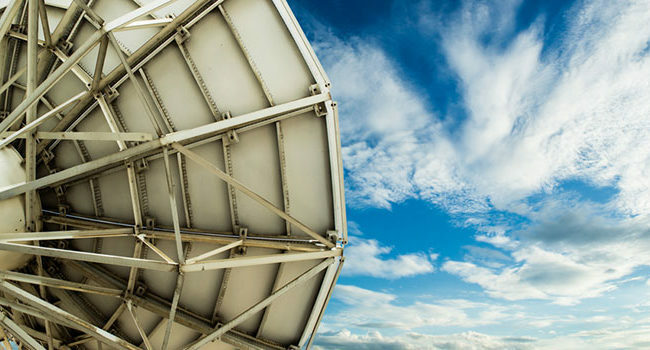 We implement high bitrate transmissions via satellite from almost any location. 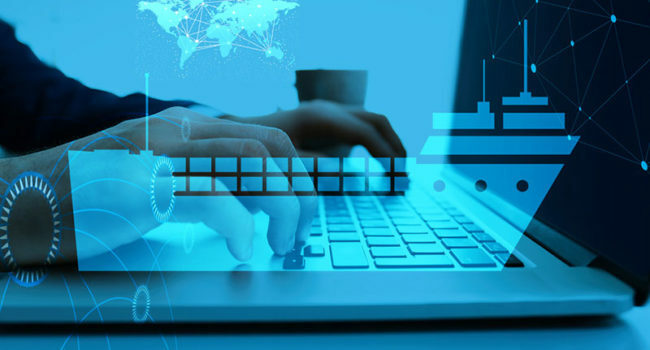 We integrate our systems into existing enterprise solutions or undertake a full new design of networks. 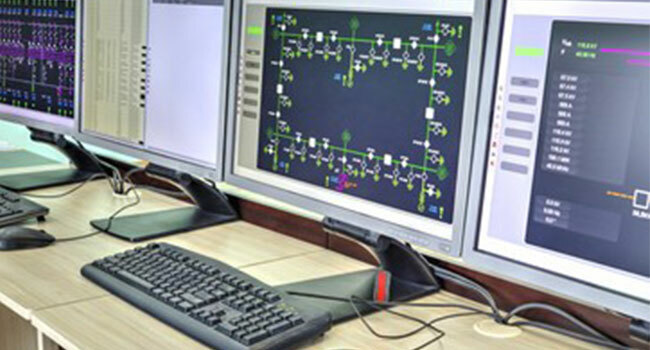 We facilitate the monitoring and control of technical processes via our SCADA access services. 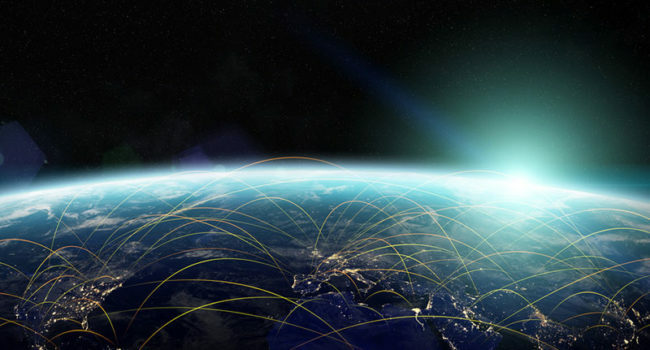 It is thereby possible to have a dedicated transfer of SCADA by satellite via point to point or multipoint connections. We can also individually adapt our mobile solutions to the needs of our clients. Thus we can guarantee a high level of quality of service and security. The capability to make emergency calls in a crisis is a crucial element in emergency management and ensures the functioning of reporting chains. 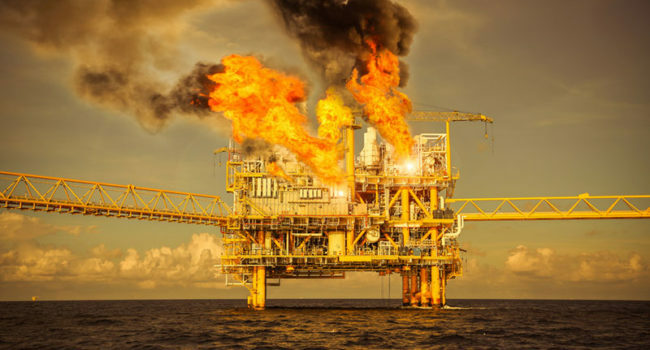 It can be used as a preventive or reactive measure for the navigation of crises. The construction and operation of a self-operated ground station makes it possible to achieve independence from third parties and to build our own communications infrastructure across the central and remote locations.